The new season will air during the 2018-2019 TV season. The season nine finale is set to air tonight. 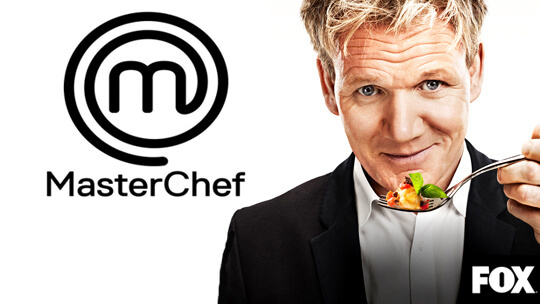 “MasterChef” is television’s No. 1 cooking show and has been averaging 6.4 million multi-platform viewers. For details about the season nine finale, more about Znak and information on open casting calls for “MasterChef” season 10, please click here.